The Castellammarese War was a brutal gang war waged between Salvatore Maranzano and Joe Masseria over the control of the Gangsters rackets and bootlegging. Both of these bosses were from the "Mustache Pete" era and both hailed from the Old World in the town of Castellammare del Golfo. The war started with both organizations growing very powerful and began to compete for control. The war initially opened with small skirmishes from destroying breweries to hijacking trucks. Soon there was murders and more retaliation murders which led to a full fledged gang war. This put a lot of attention on the mafia and many saw a need to end the war before the authorities became too involved. The war seemed to end when Charles "Lucky" Luciano. 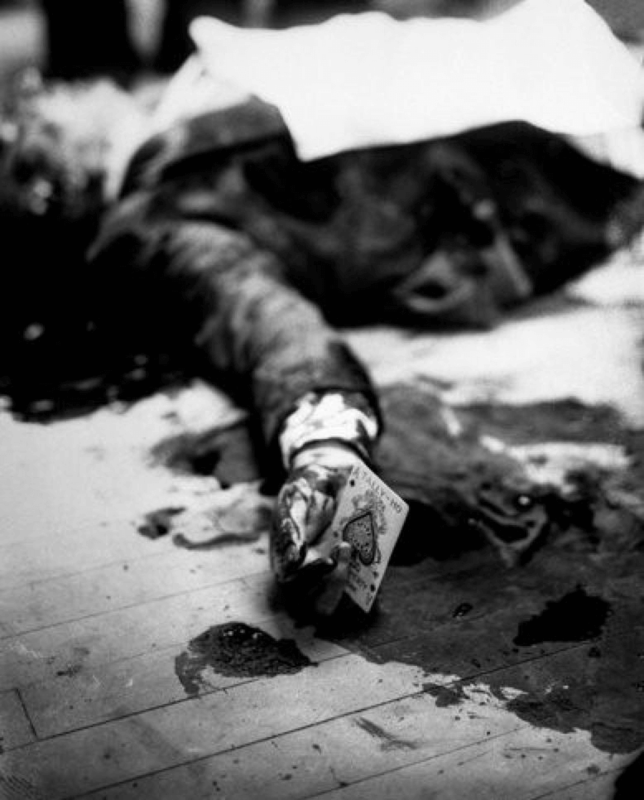 Lucky Luciano was the man who managed to put an end to the war and restructure how the Mafia worked, by first taking out Joe The Boss during a game of cards in a restaurant, and then months later planning a hit on Maranzano after he felt his own life was being threatened. 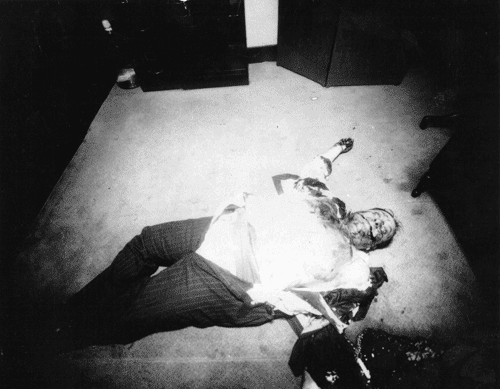 Maranzano became Boss of Bosses (capo di tutti capi) during the months after the murder of Joe Masseria, but the power soon went to Maranzano’s head and it was ultimately his downfall when he was murdered in his Manhattan office in 1931. Lucky Luciano then created a group called The Commission which consisted of five mob bosses who all shared equal power, in the hope that this new group would help avoid any gang wars in the future by settling disputes in a voting style system.